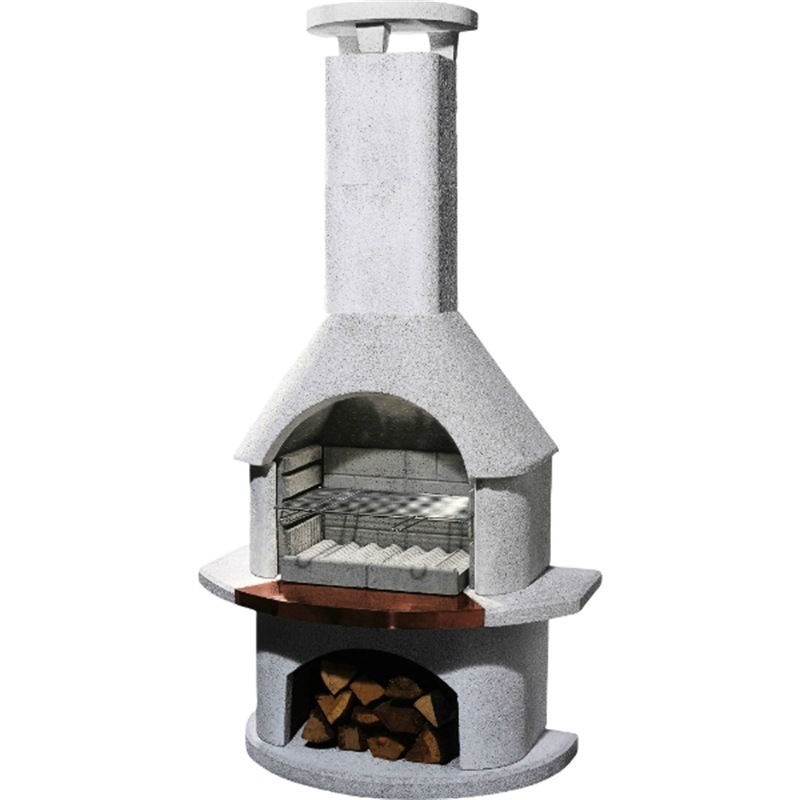 This exclusive garden barbecue fireplace conjures up a holiday atmosphere in your garden. The clear form with its copper drip-late in the work area turns this fireplace into an optical attraction in your garden - or on your patio. A garden grill fireplace for all who like things simple but exclusive at the same time – straightforward and elegant.